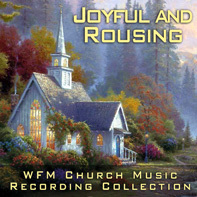 “Relaxing,” “Inspiring,” and “Imaginative” are just some of the words listeners use to describe the captivating piano orchestral music of Mary Beth Carlson. 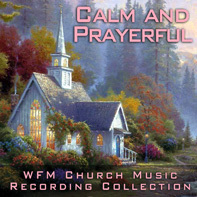 Each of her albums will lead you through a peaceful journey of comfort and contentment, leaving you relaxed and refreshed. 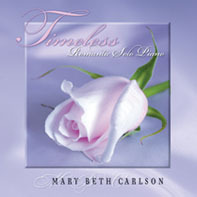 Mary Beth creates a consistent flow throughout her recordings with an elegant, beautifully distinctive style that has become a best selling “signature sound” throughout the country. Mary Beth passionately plays from the heart, whether it be romantic pop standards, inspirational arrangements, or original compositions inspired by people who have touched her life. She has participated in disabilities outreach conferences with Joni Eareckson Tada, internationally renowned author and speaker. 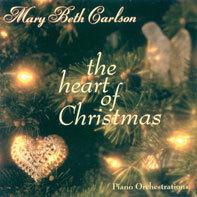 Mary Beth has produced and recorded nineteen albums of piano orchestral music and has been featured on additional CDs with artists including Sandi Patty, Jim Brickman, Darlene Zschech, Sheila Walsh and Don Moen. Visit www.marybethcarlson.com to learn more. 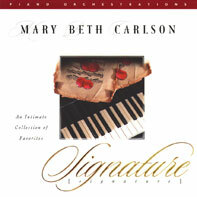 Mary Beth's music blends artistic skill with mood and emotion … a complete artist! Having had the opportunity to share the stage with Mary Beth, I admire the powerfully spiritual and emotional depth of her music and her performance. She creates a uniquely warm and intimate connection with her audience … a talented, charming, extraordinary performer! 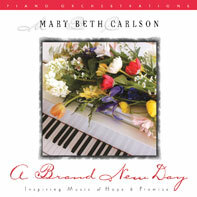 Listening to Mary Beth Carlson play is like standing in the light of love. 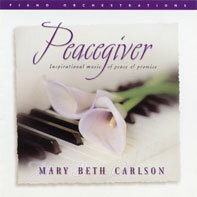 Mary Beth is more than a professional musician and artist. God has truly gifted her with a ministry of music. Her ministry at the piano has moved church leaders from many different nations, various denominational backgrounds and a range of musical tastes. 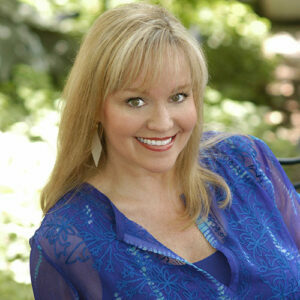 Relaxing, imaginative, and passionate …Mary Beth is a bright and effervescent performer! Your CDs have fed our souls. They have been so much rest and help to us in our busy lives. The moment the first few notes came out over the speakers, tears came to our eyes. We are truly blessed to have come across your path. When I first heard your music I felt such an annointing from God on your music! There have only been a few times in my life that I have felt God's annointing or presence so strongly. You are a precious and rare gem in the music world of today.